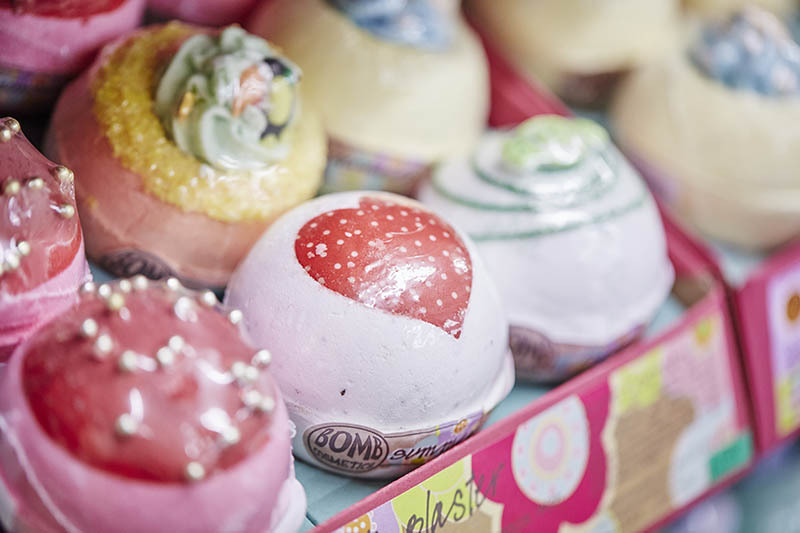 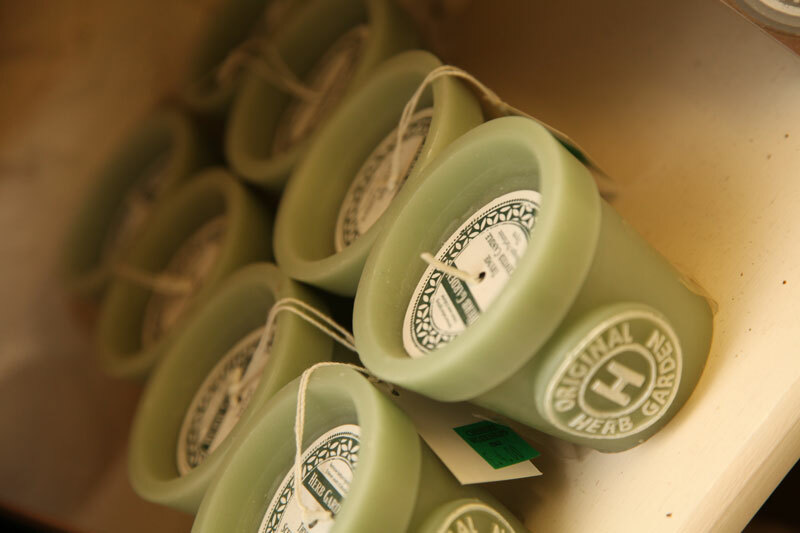 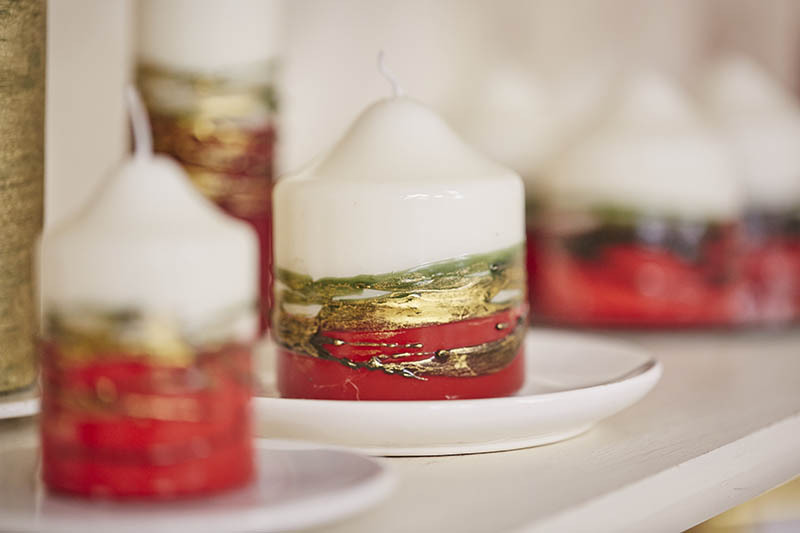 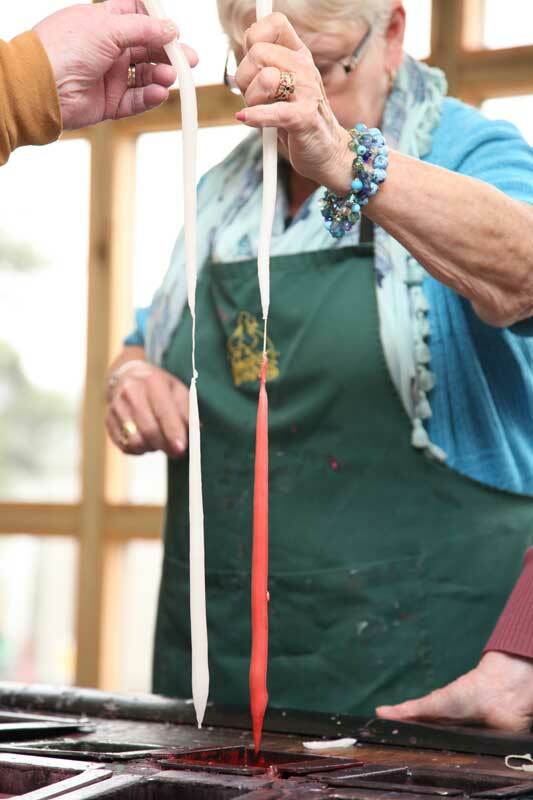 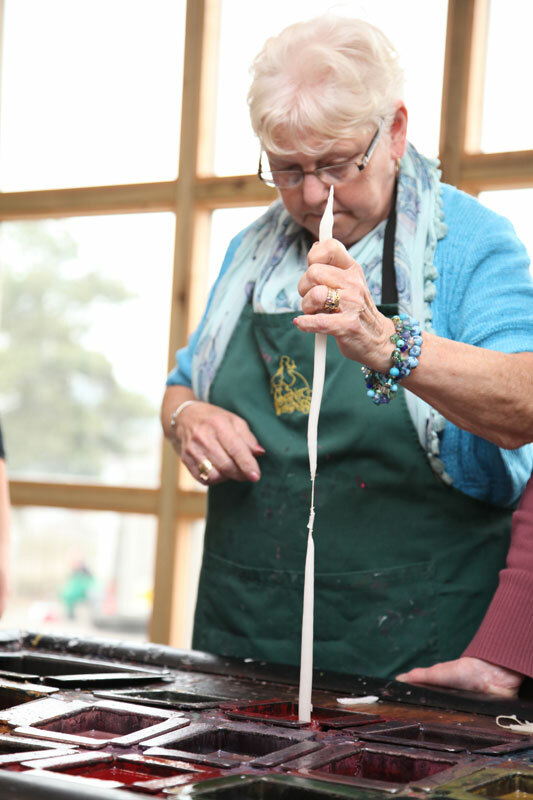 Our Candle Making Workshop is just the tip of the iceberg! 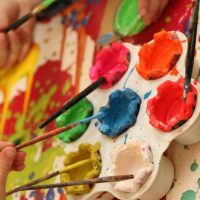 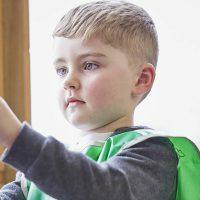 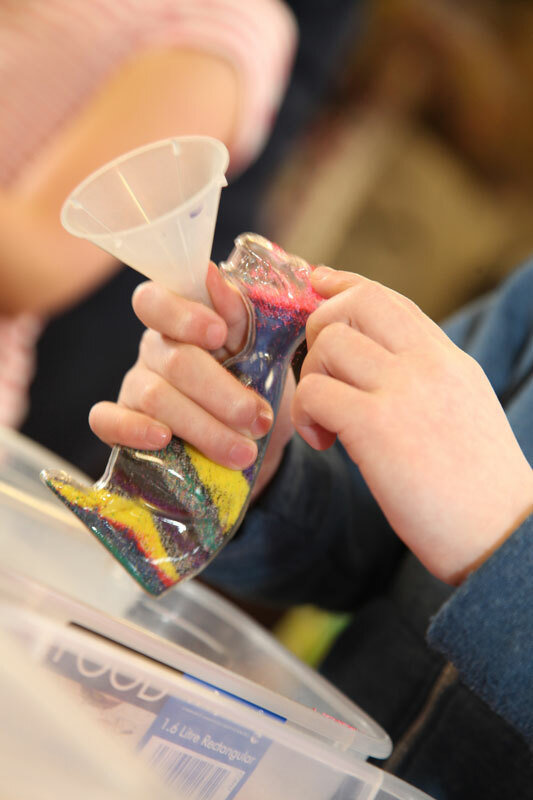 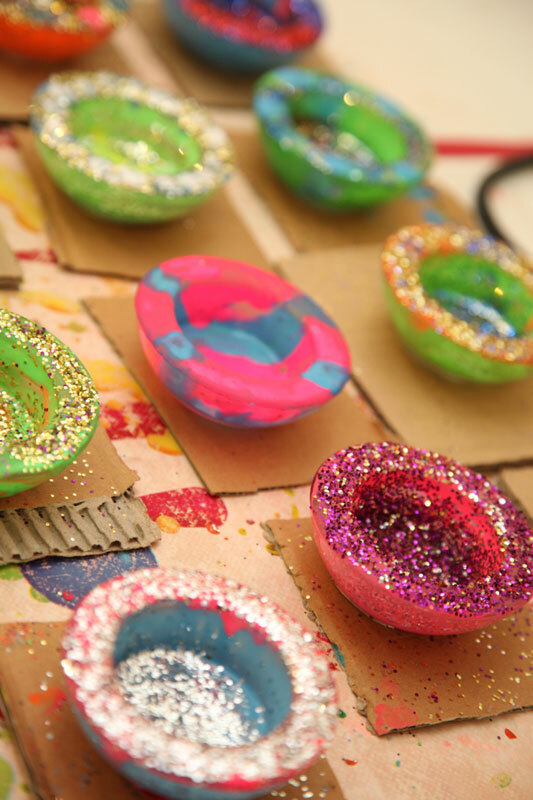 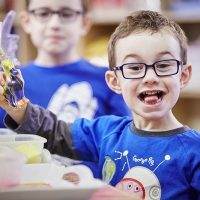 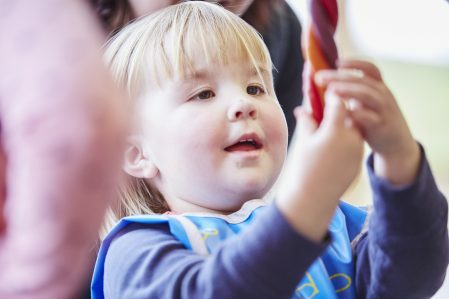 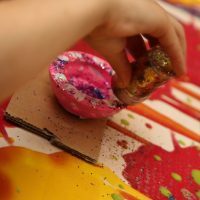 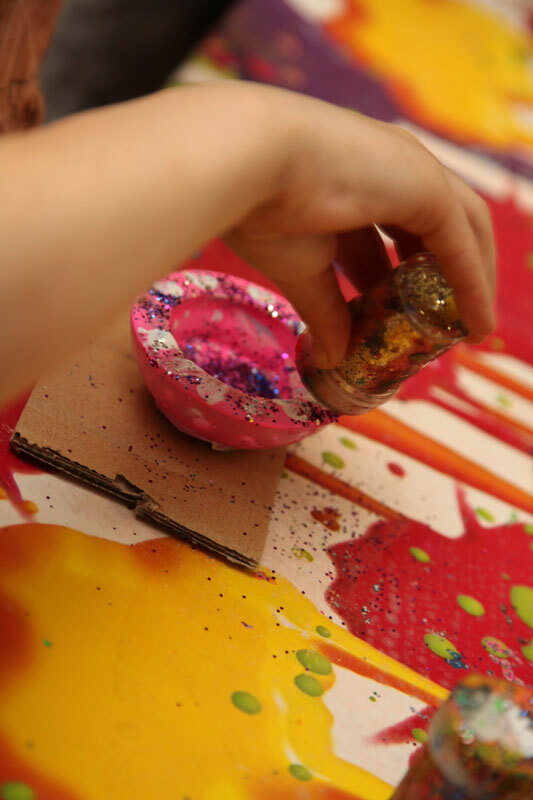 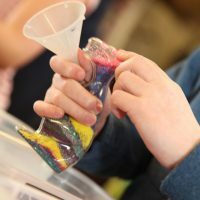 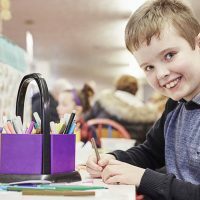 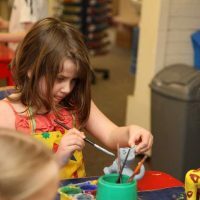 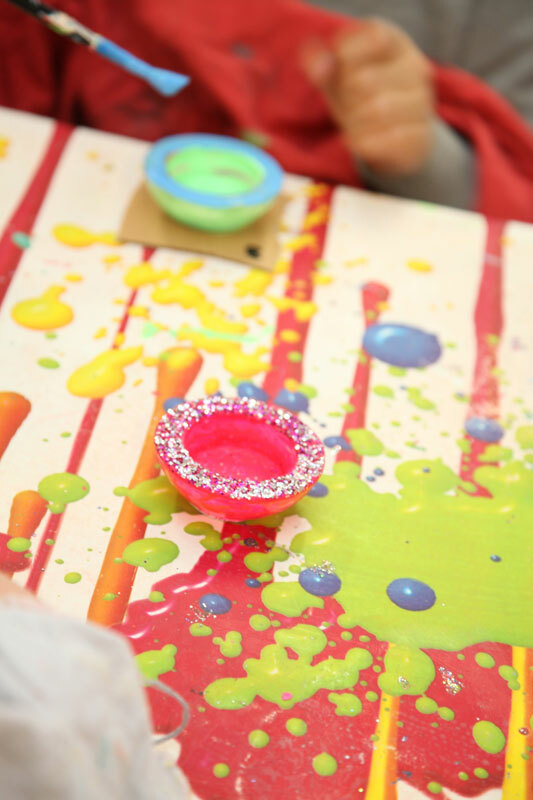 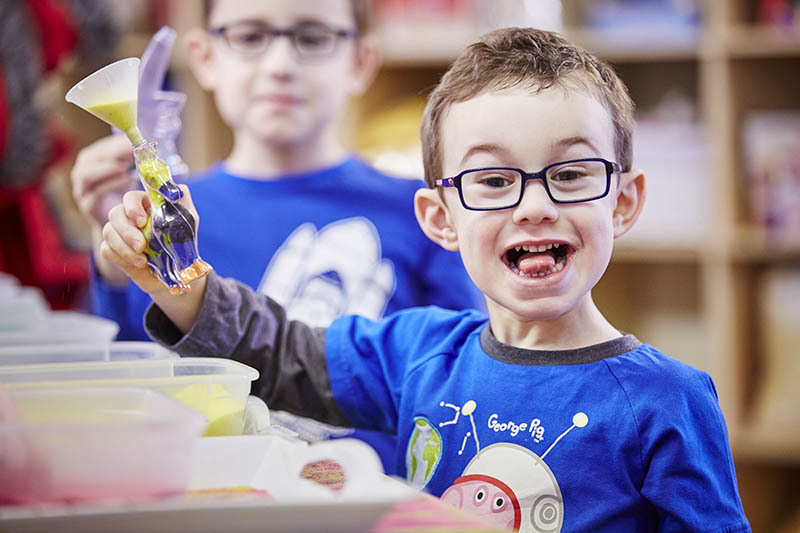 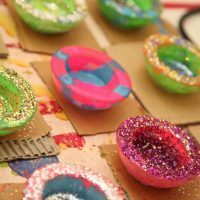 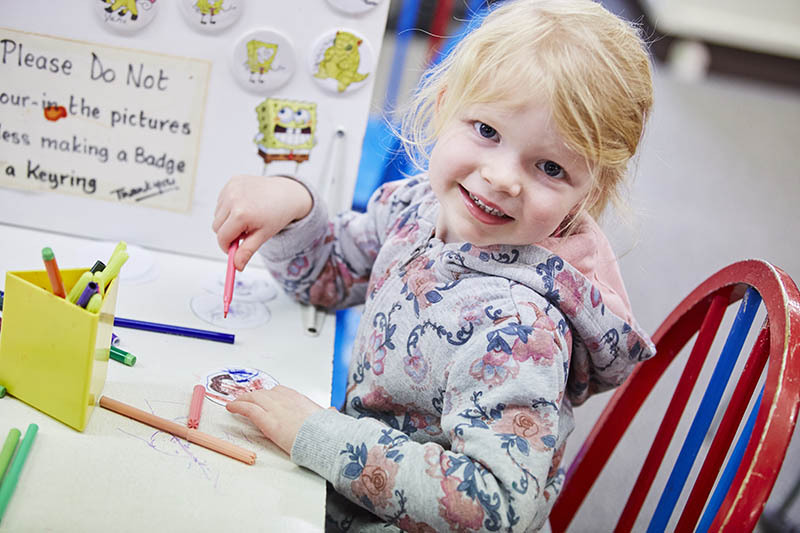 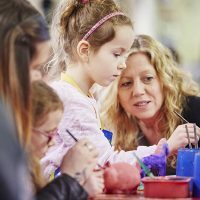 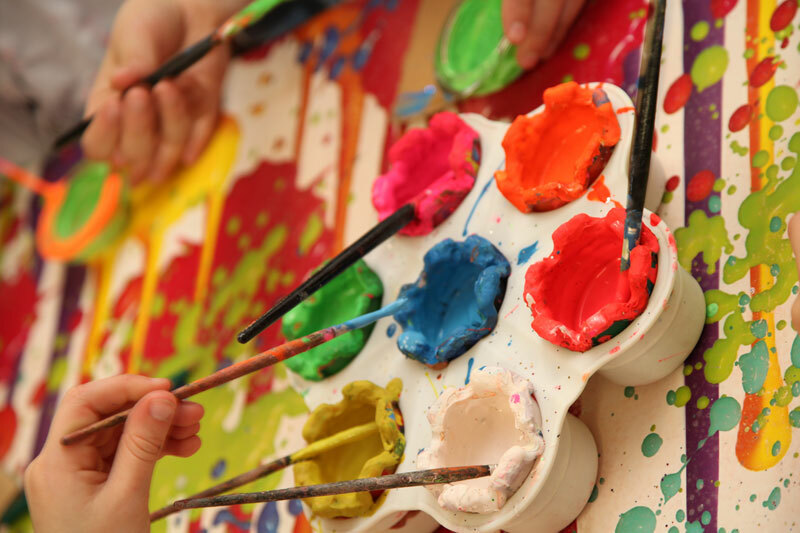 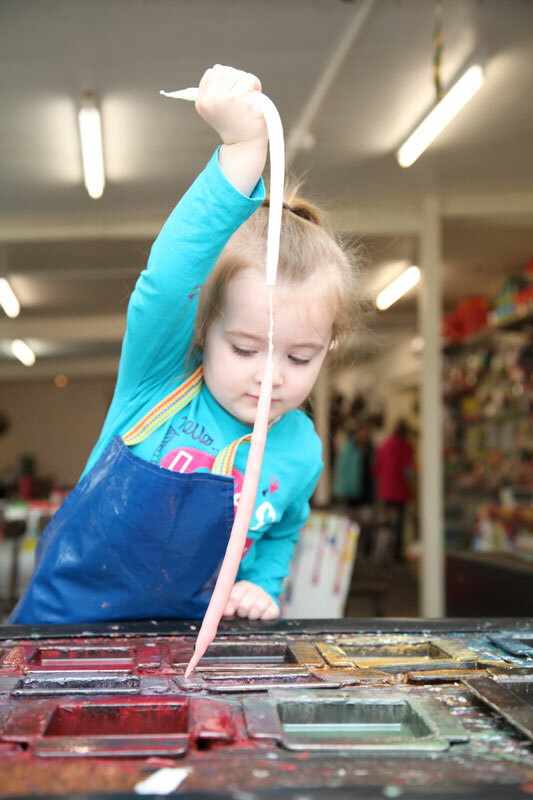 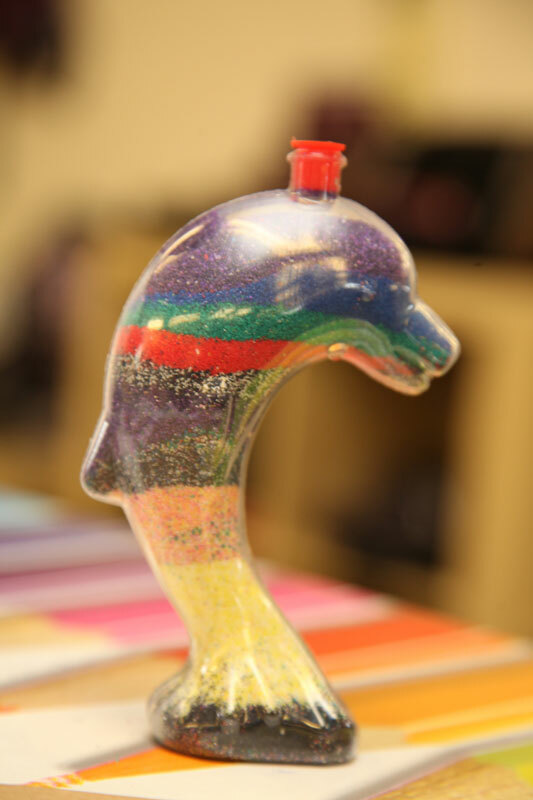 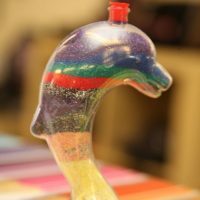 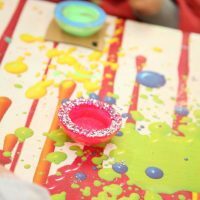 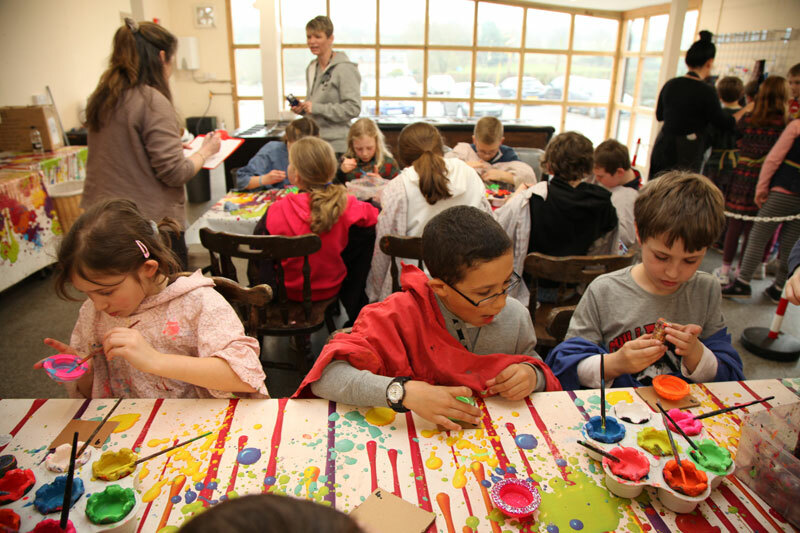 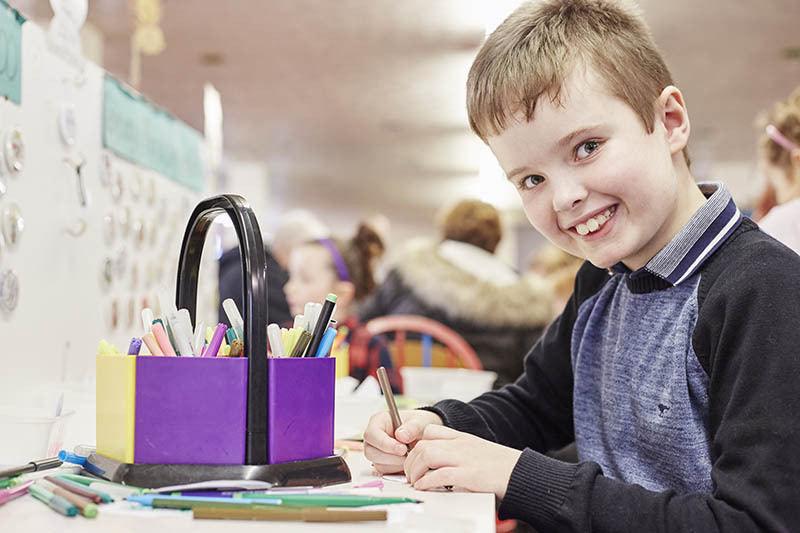 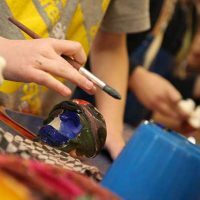 We also have a fully equipped Craft Workshop where adults and children of all ages can get their creative juices flowing and let their imagination run wild! 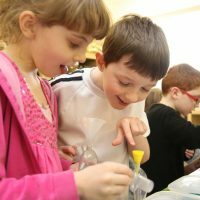 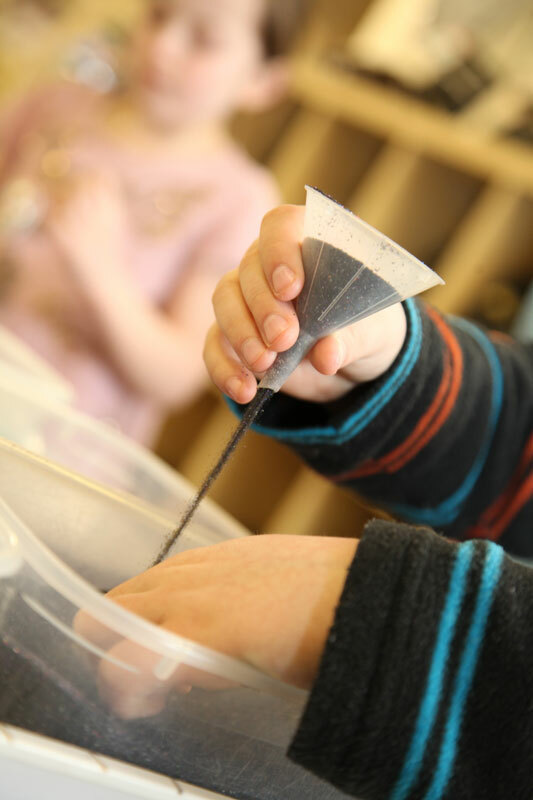 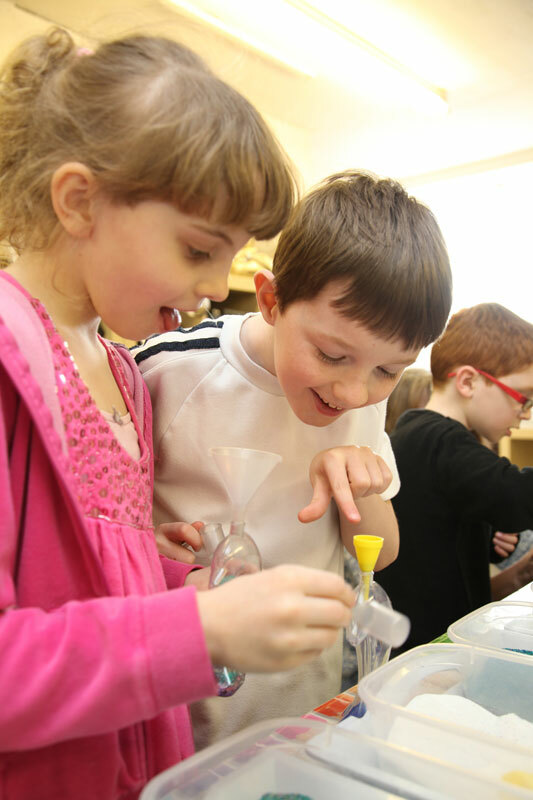 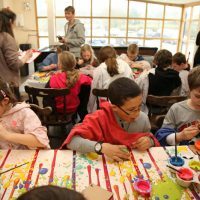 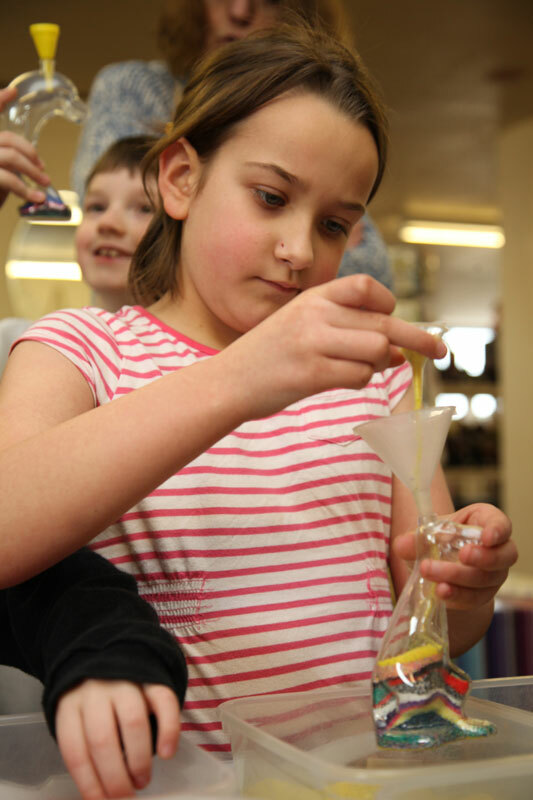 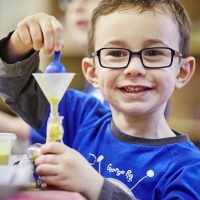 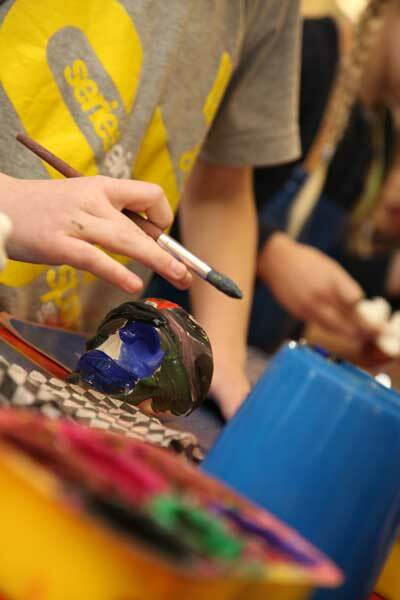 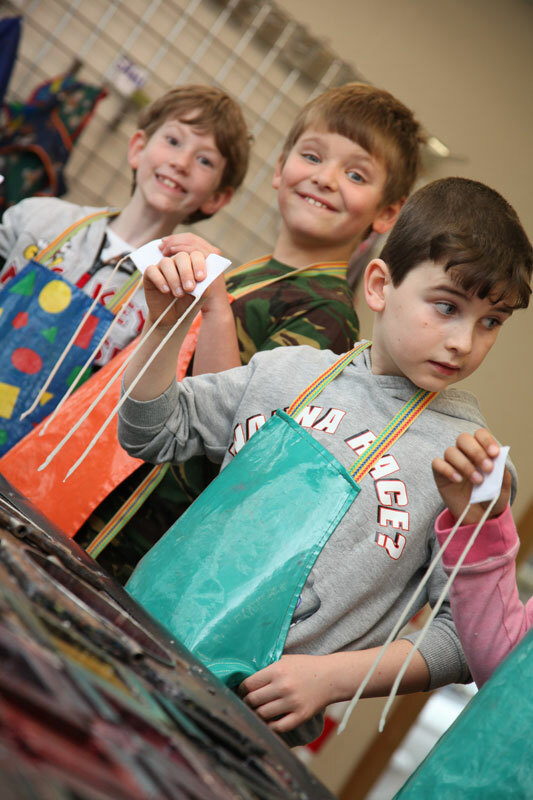 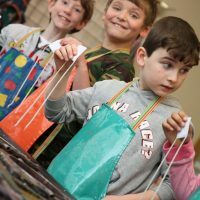 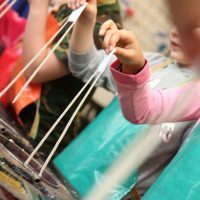 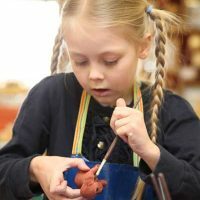 The Craft Workshops are open from , 10.00am to 3.30pm in school term time, 10.00am to 4.00pm in school holidays (except during our winter opening times – please check our opening hours in detailed on the home page). 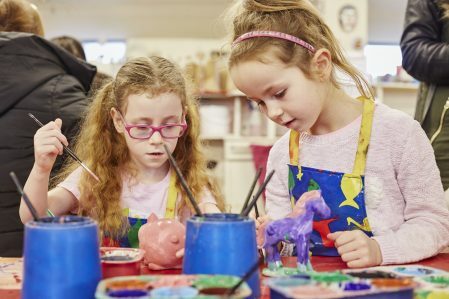 There’s no need to book, unless you’re bringing a large party of people in which case please do just give us a call to ensure we can fit you all in! 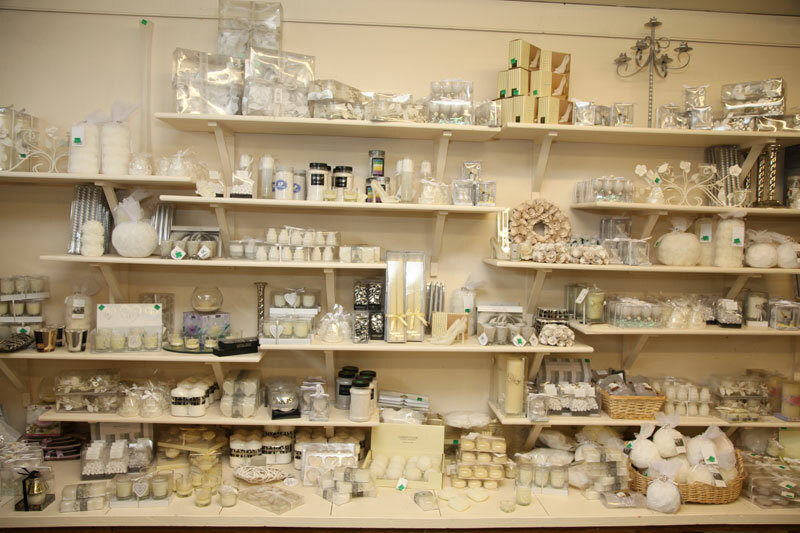 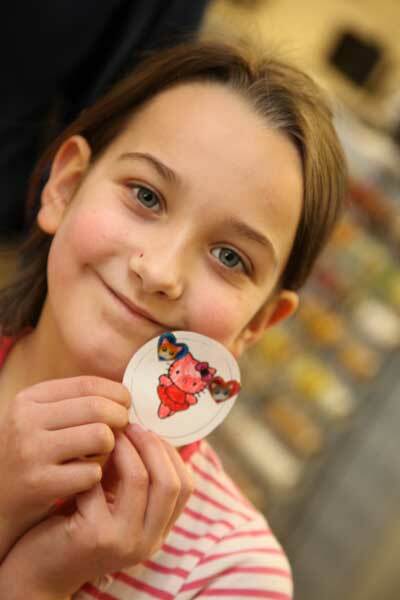 We are open 10am until 5.00pm. 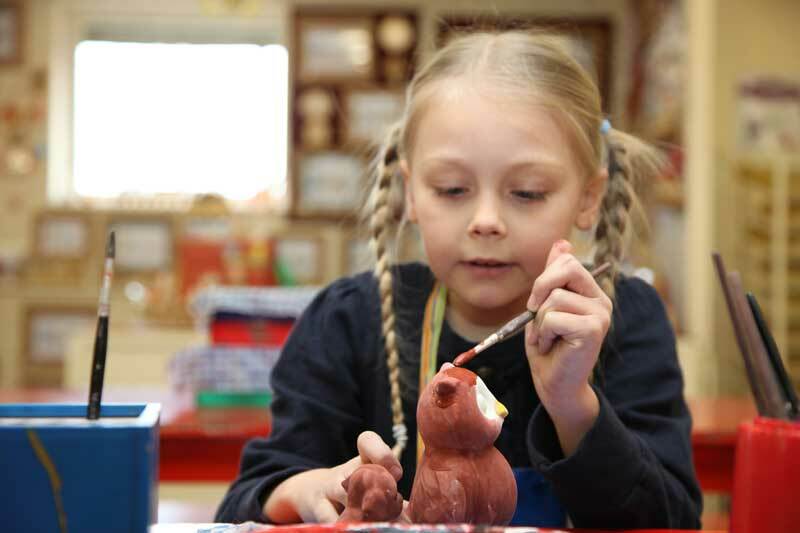 Closed on Mondays during school term time. 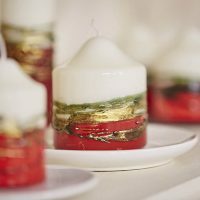 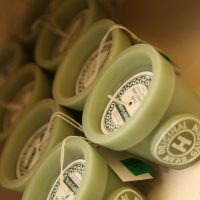 Our Candle Workshops are an ever popular choice for people interested in candle making in Cheshire. 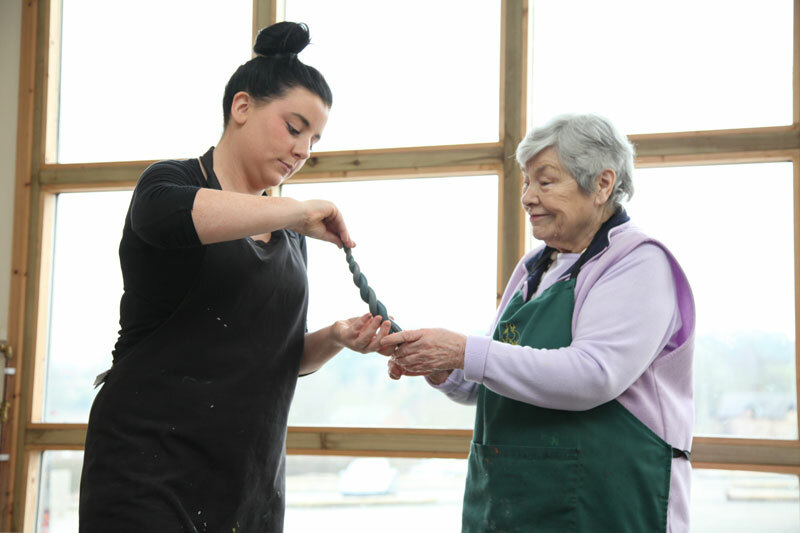 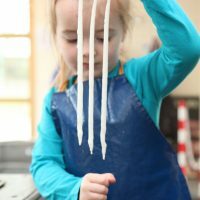 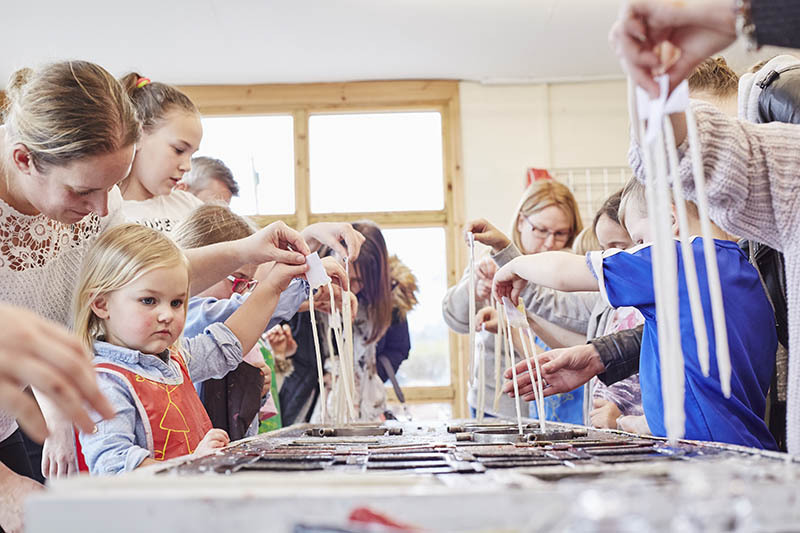 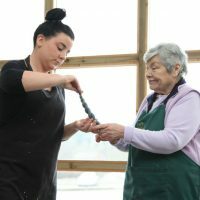 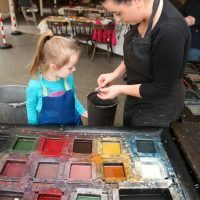 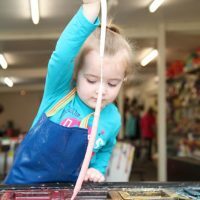 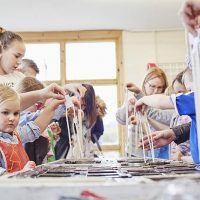 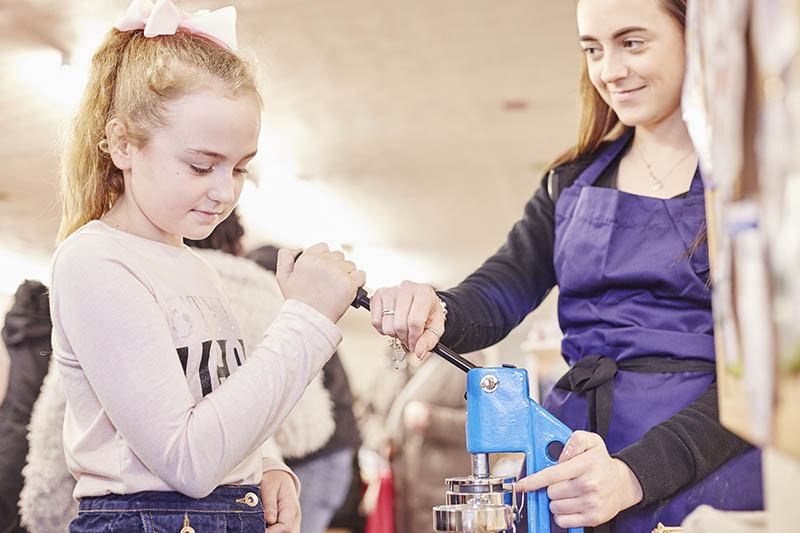 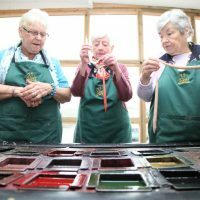 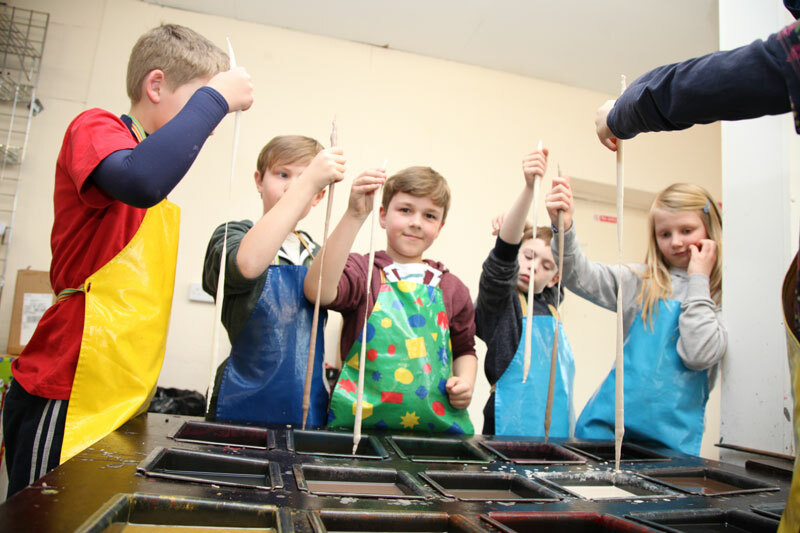 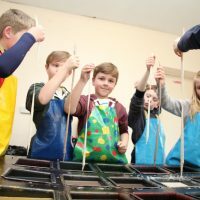 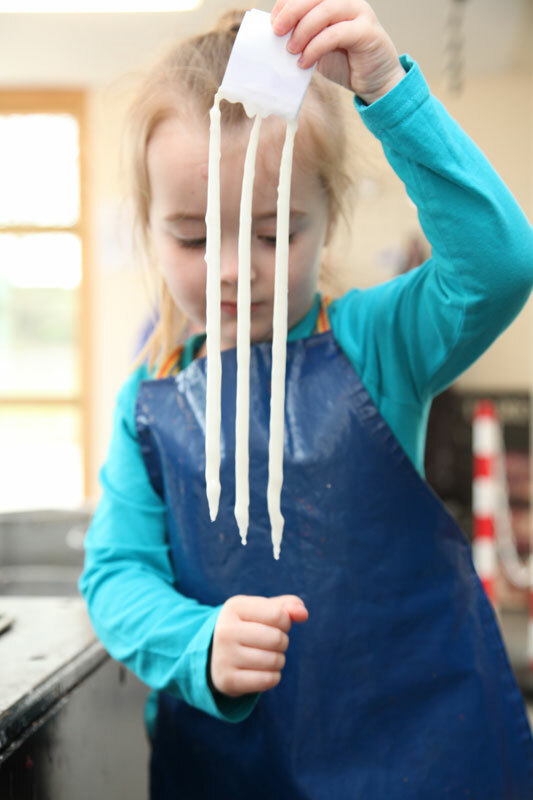 Candle making is a great, creative activity for people of all ages – adults and children alike find our candle Workshops a real hands-on experience as they enjoy the skill of traditional candle making. 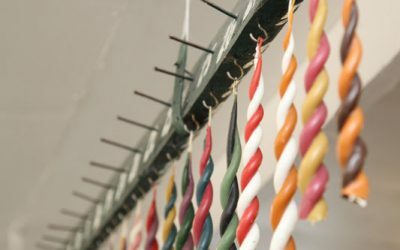 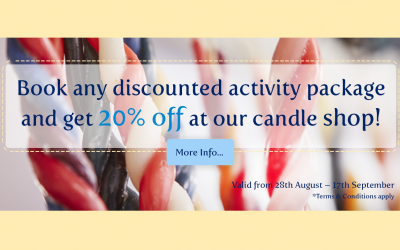 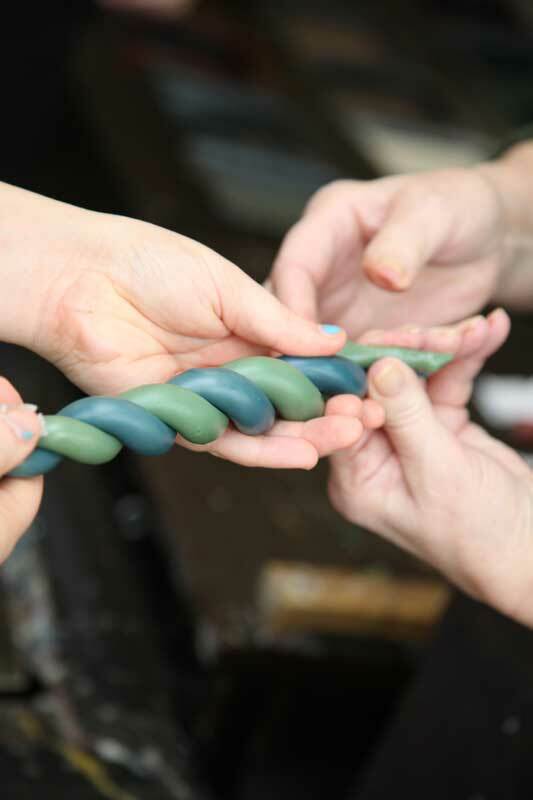 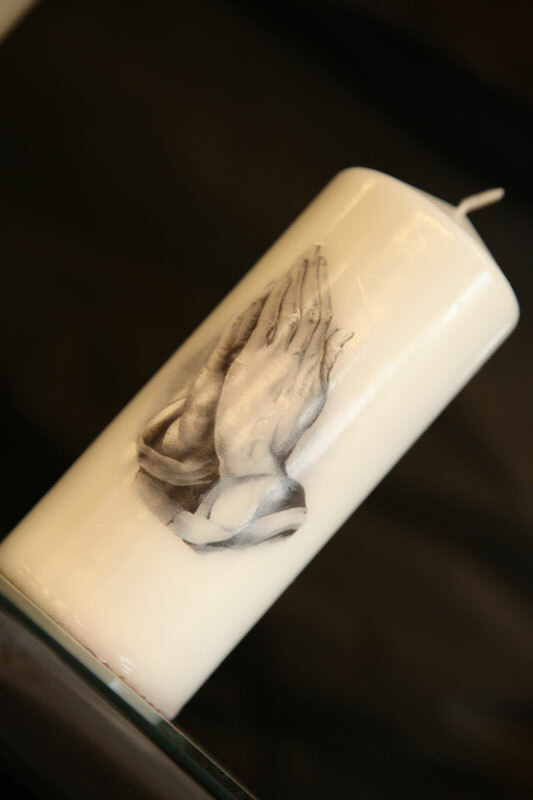 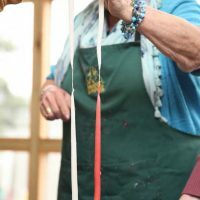 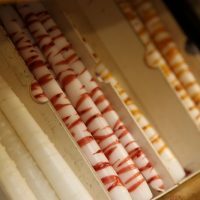 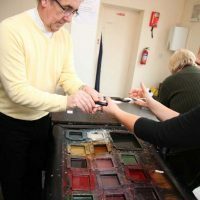 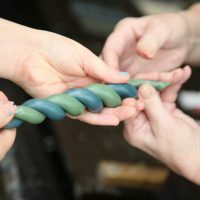 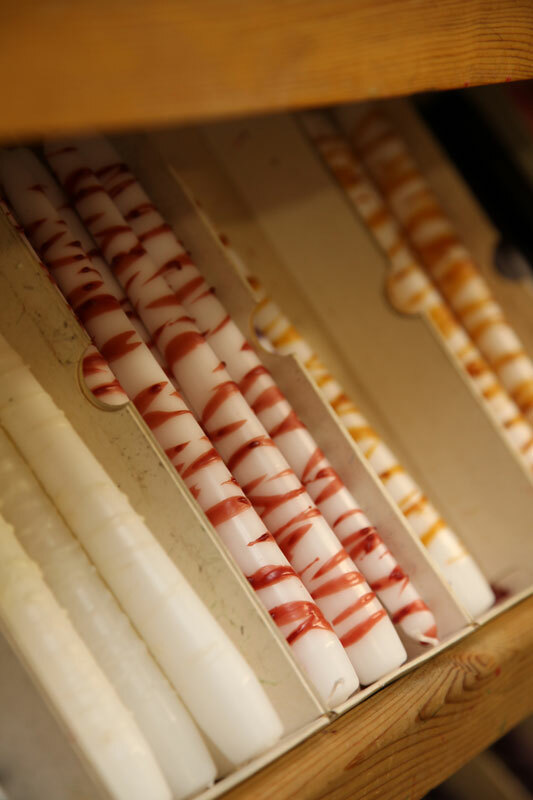 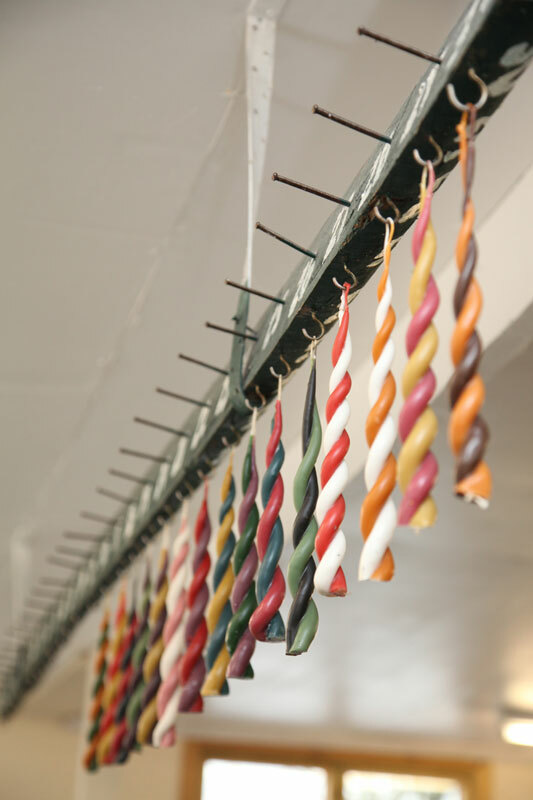 As you try your hand at candle dipping in your choice of coloured waxes, we’ll tell you a little more about the history of candle making in Cheshire and you’ll see the art come to life in your hands. 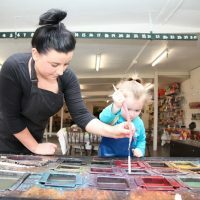 That’s why our educational visits are so popular! 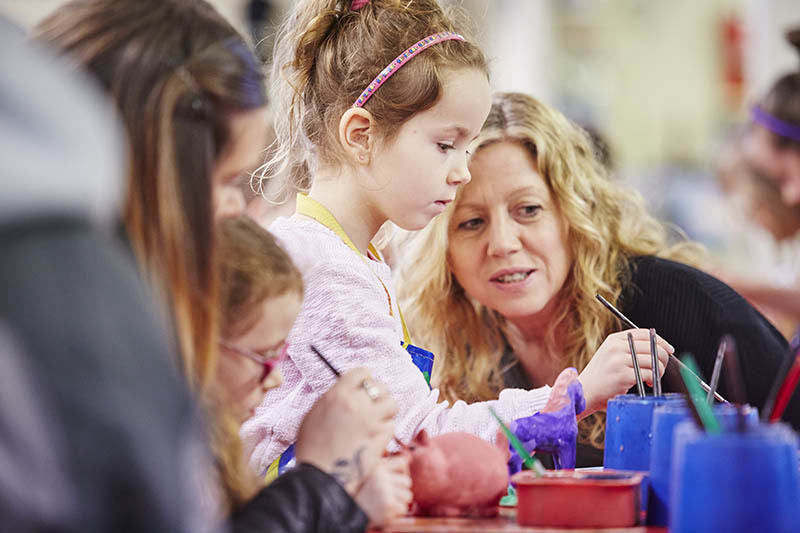 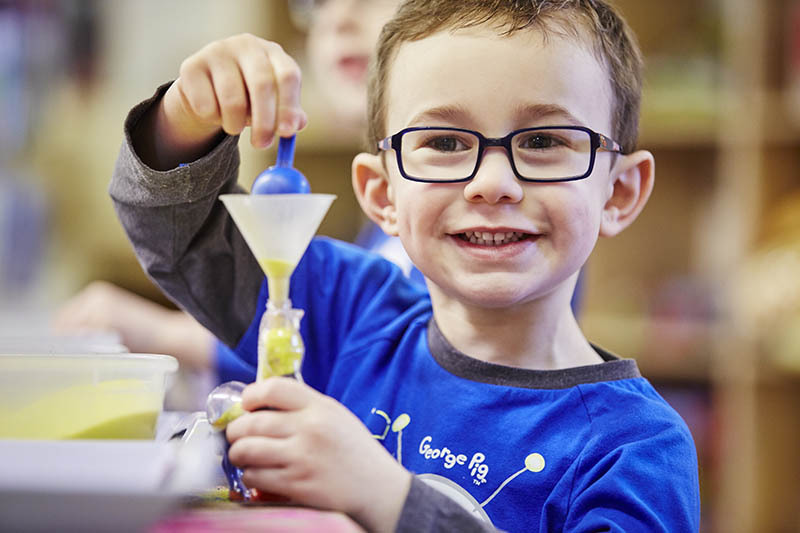 If you are visiting at the weekend or during school holidays we operate on a first come first served basis with activities commencing at 10.00am and running through the day until approx. 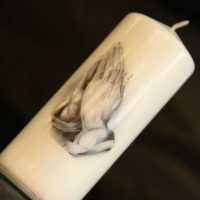 4.00pm. 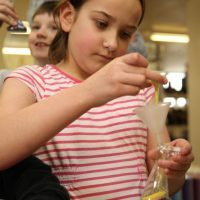 You can join in with the activity when you are ready. 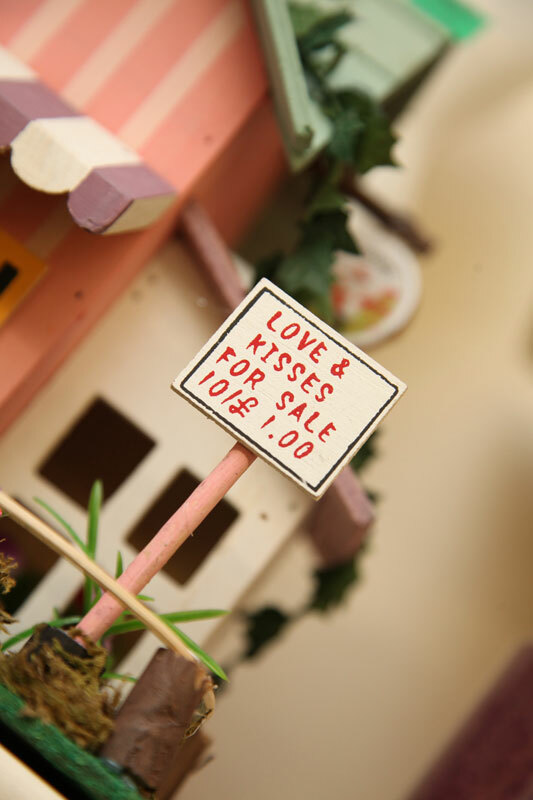 No need to book. 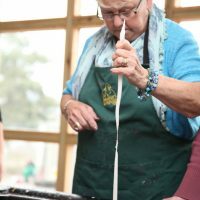 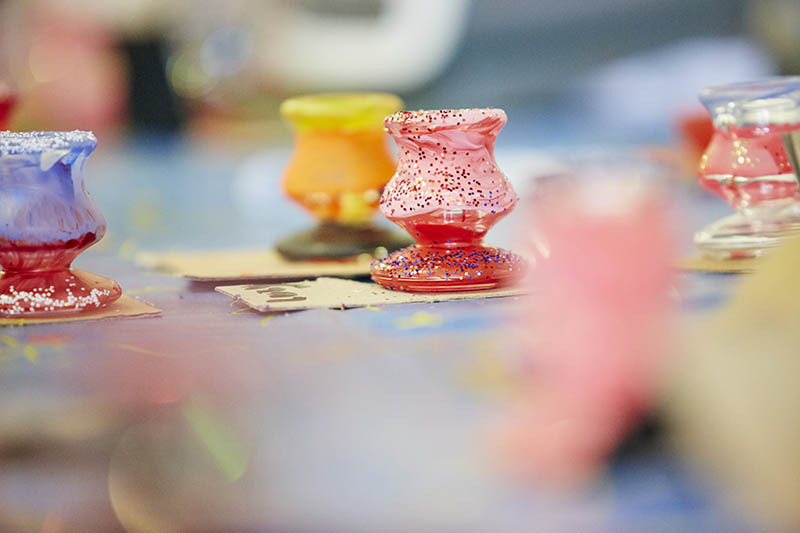 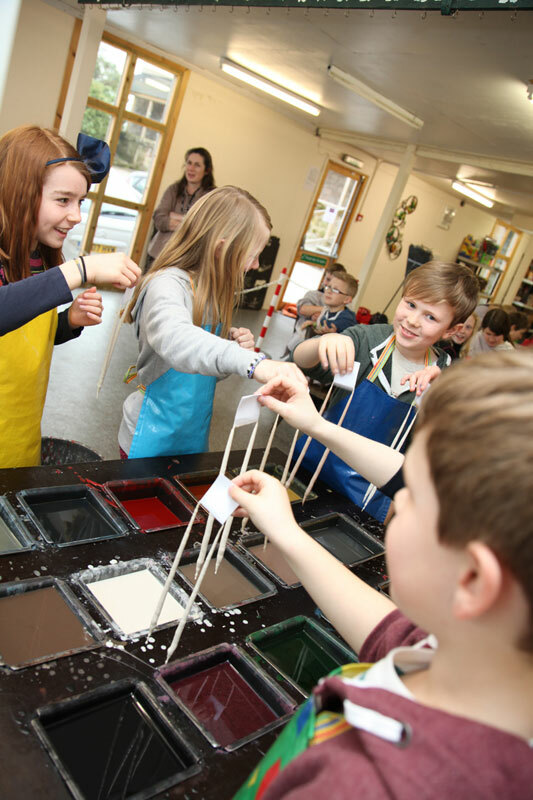 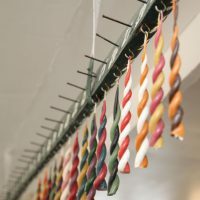 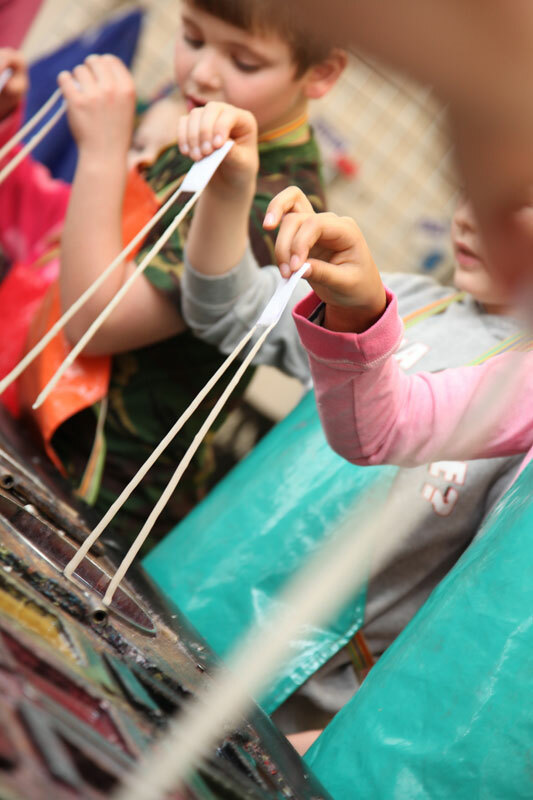 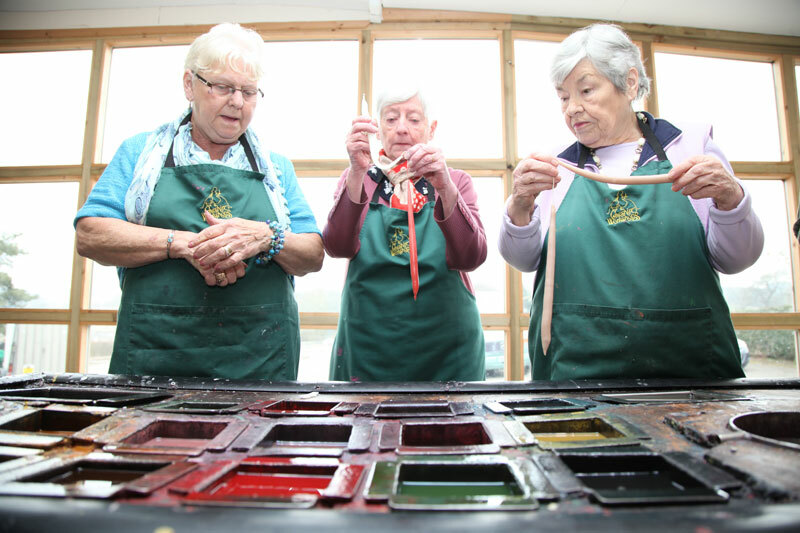 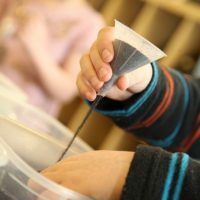 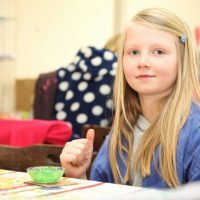 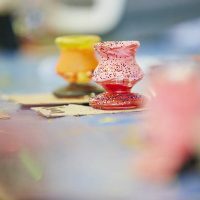 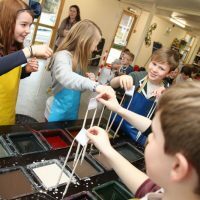 During school term time the candle making workshop runs from 10.00am until 3.30pm and there is no need to book unless you are a group of 15 or more students (Please see our special rates for educational trips). 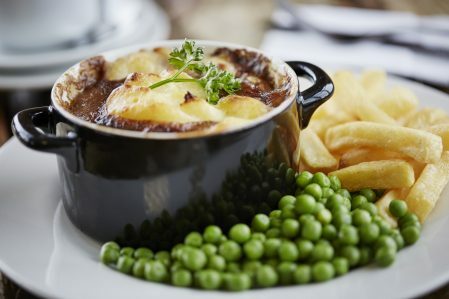 On the edge of the sandstone Trail, with its panoramic scenery across Cheshire plains and views towards Beeston Castle, Chandlers Cafe is renowned for its warm welcome and variety of superb dishes. 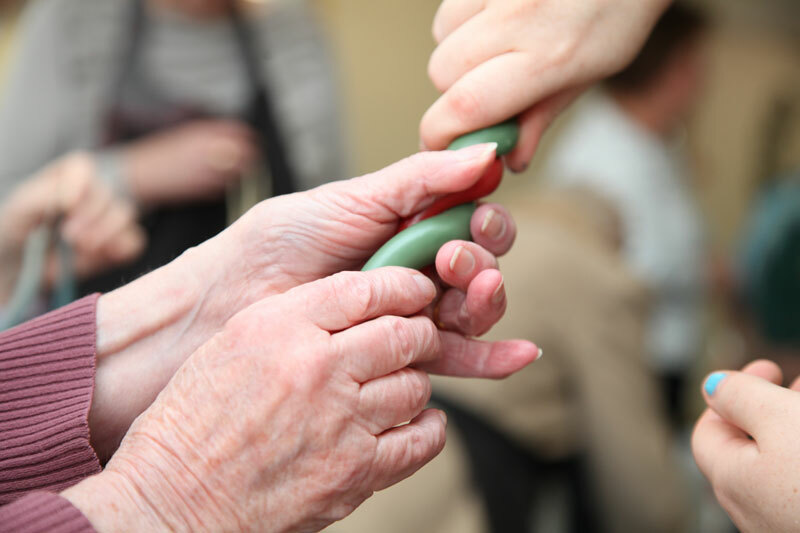 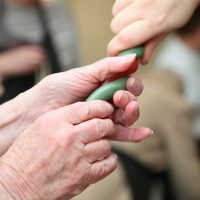 From babies to senior citizens we have a range of good food and menu choices that appeal to everyone, whether it is a light snack or a hearty meal. 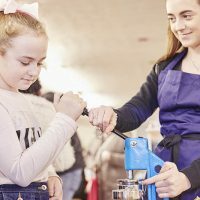 If you wish to dine ‘al fresco’ there is a patio area where you can relax and enjoy the scenery and on a clear day it is possible to spot Liverpool Cathedral! 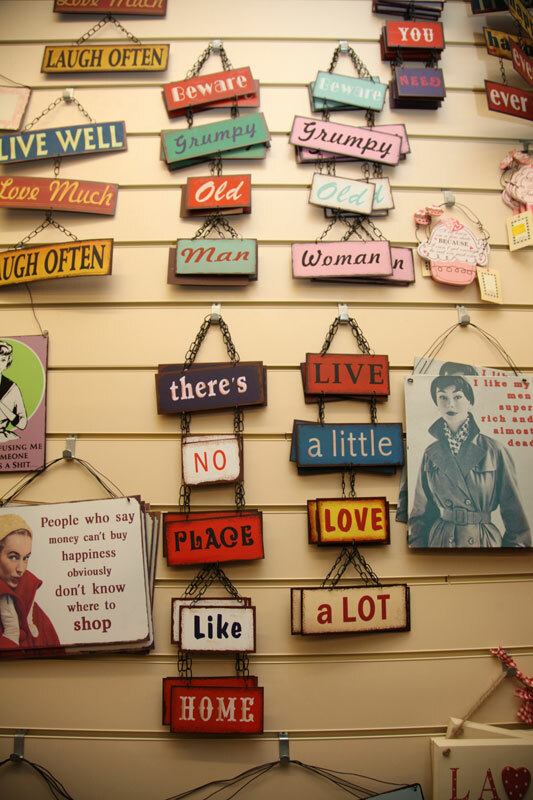 Sorry we do not allow picnics on the patio area or inside the cafe. 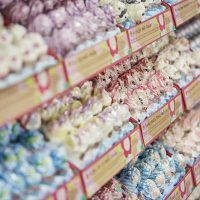 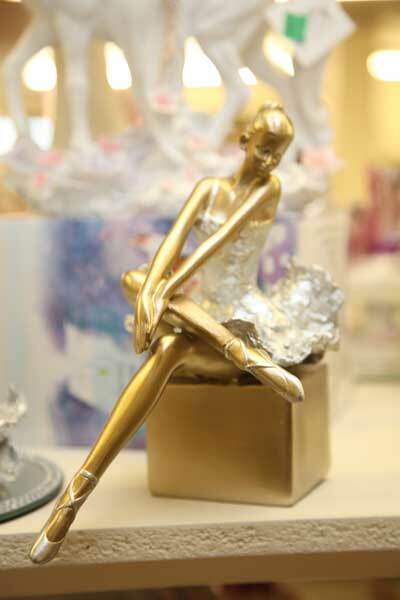 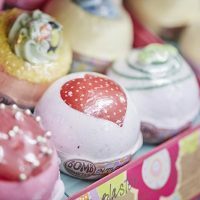 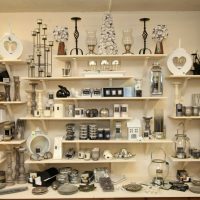 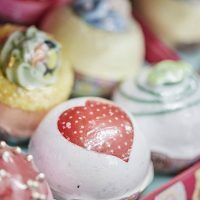 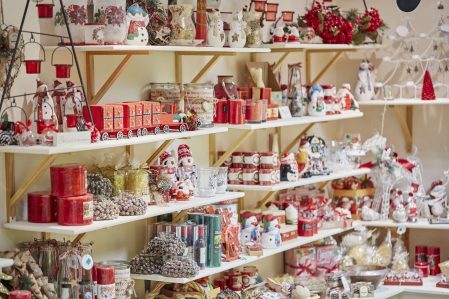 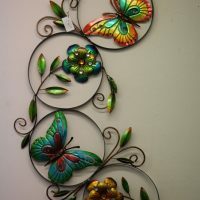 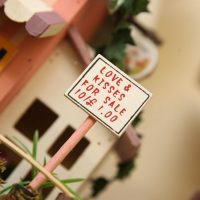 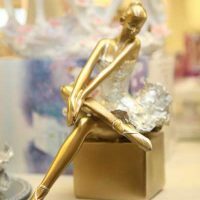 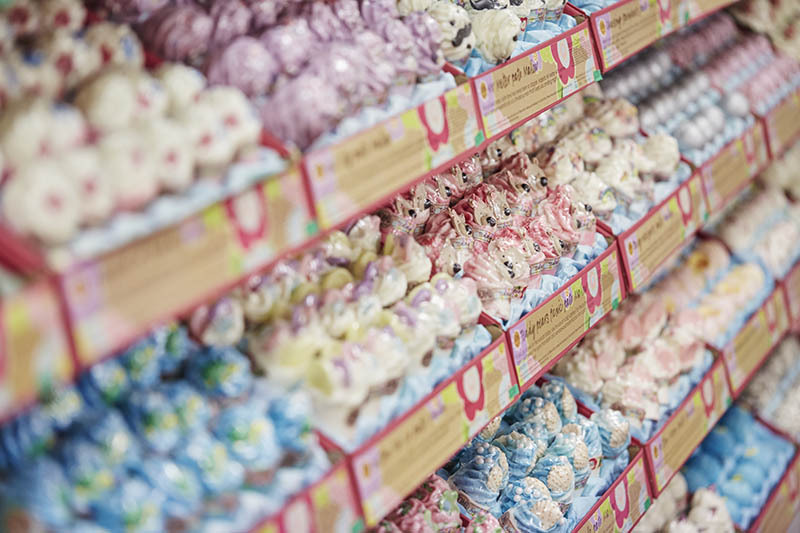 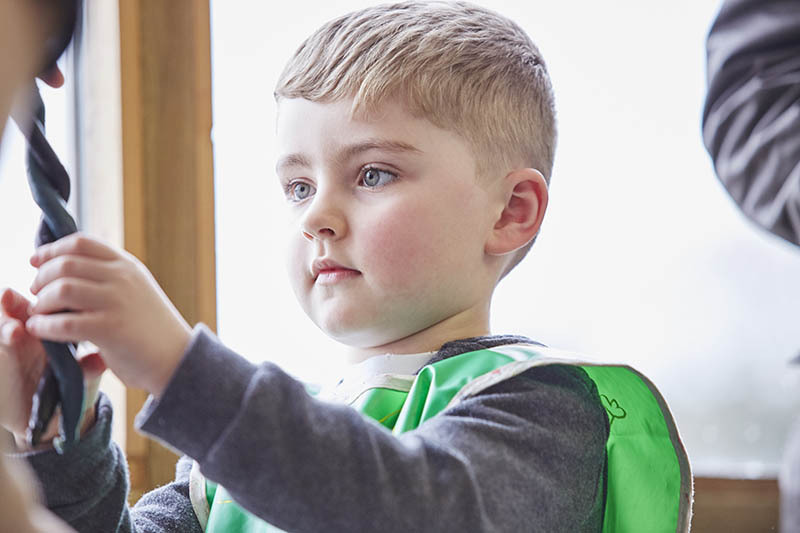 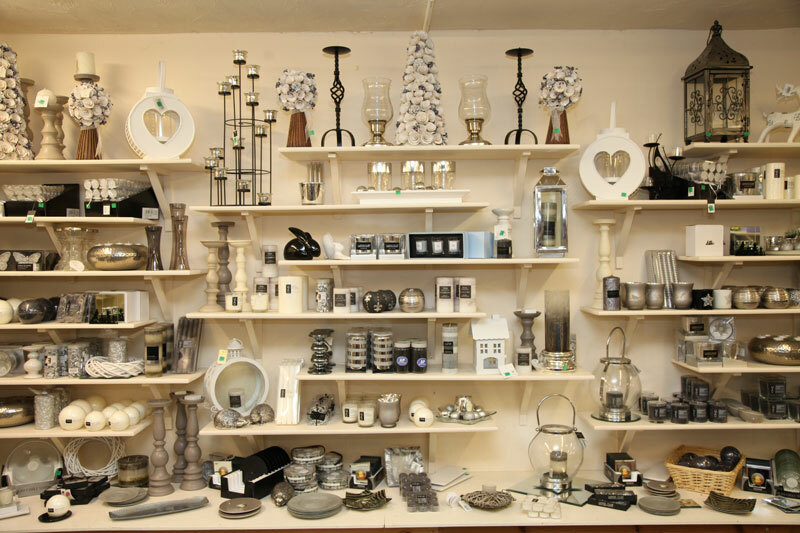 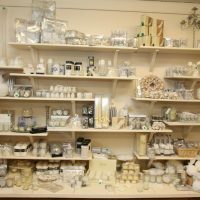 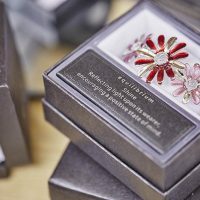 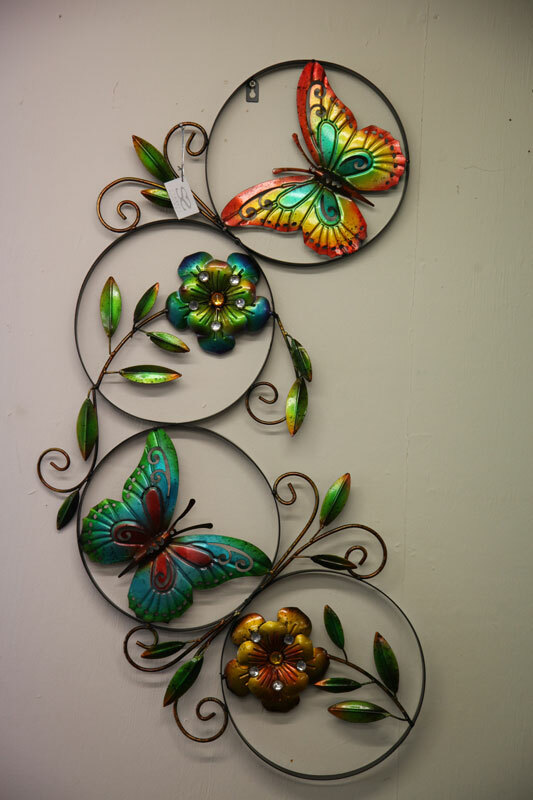 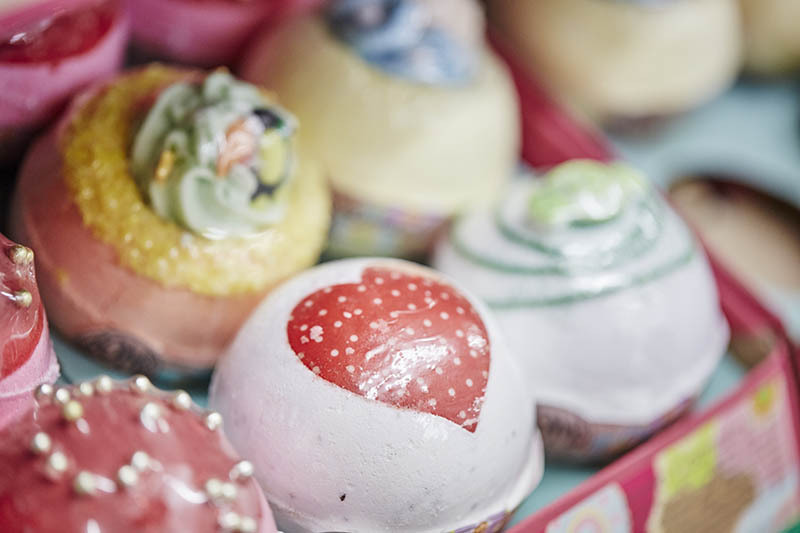 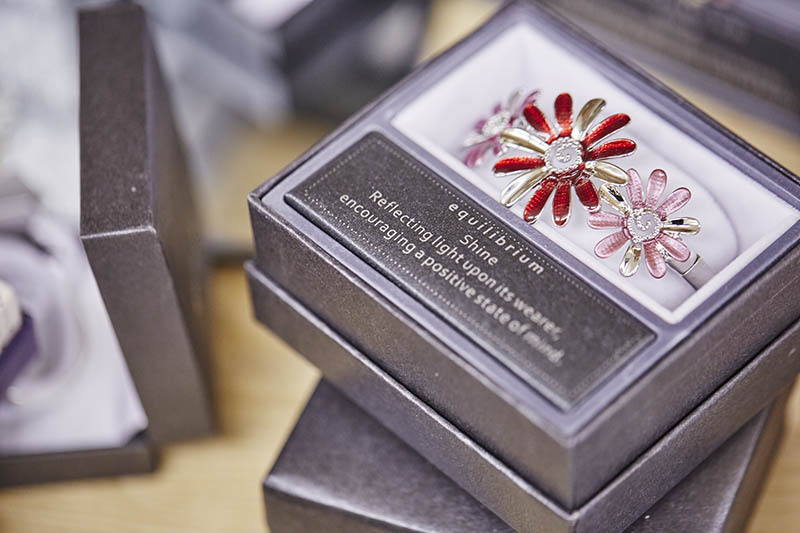 Adults will adore the ‘retail therapy’ opportunities, with a wondrous array of giftware, pottery and home furnishings all of which are competitively priced. 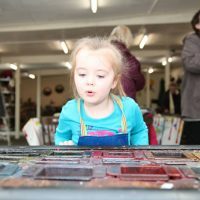 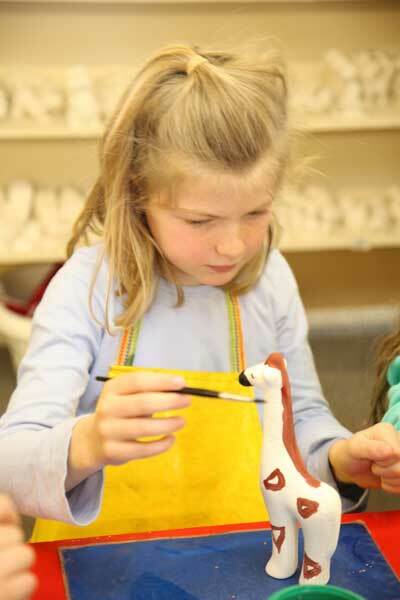 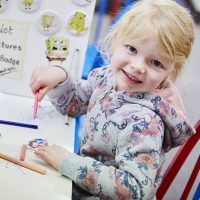 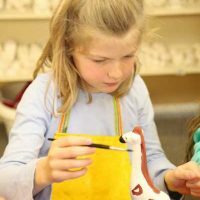 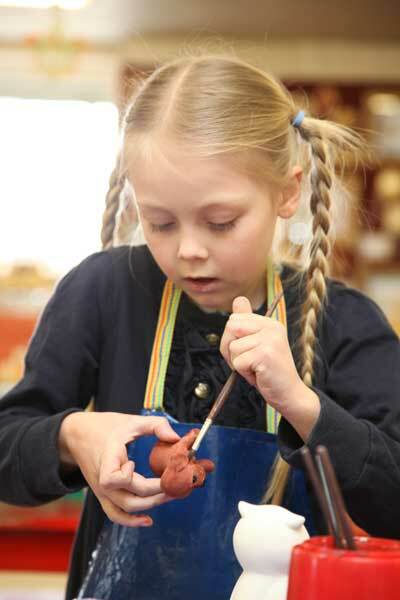 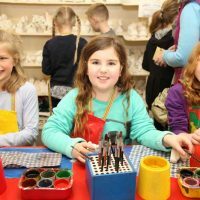 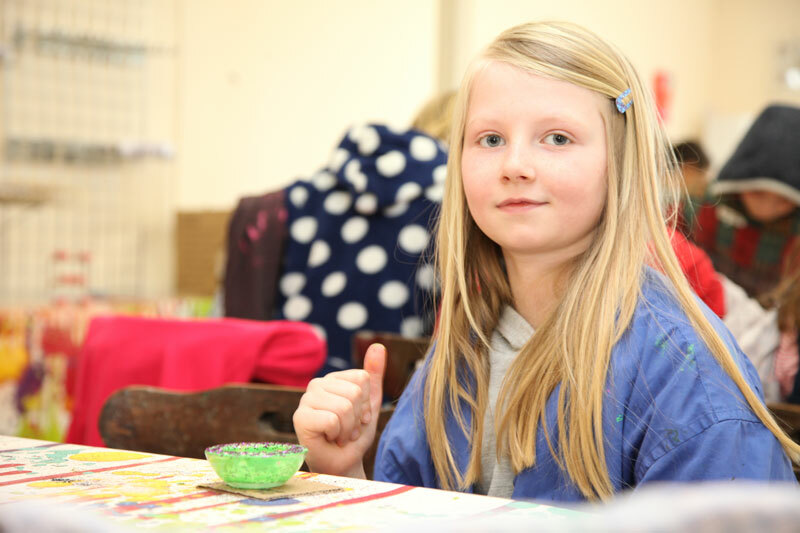 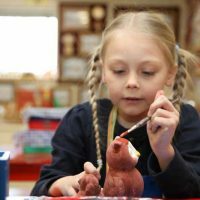 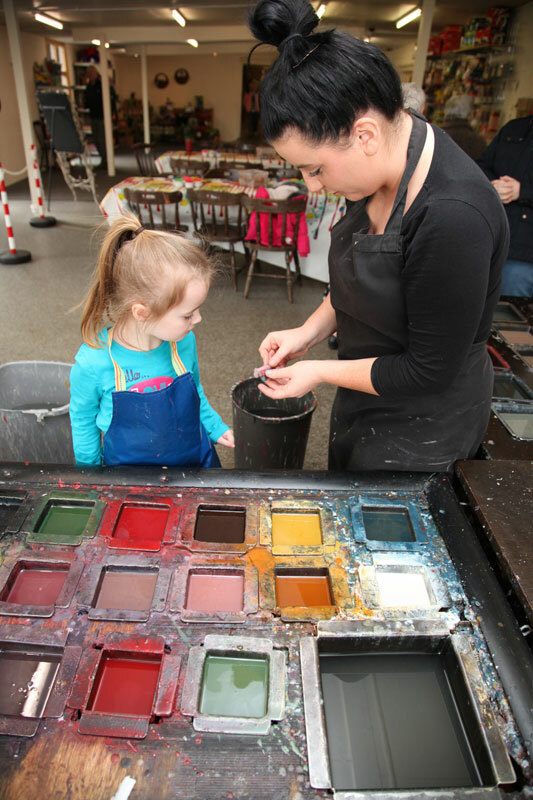 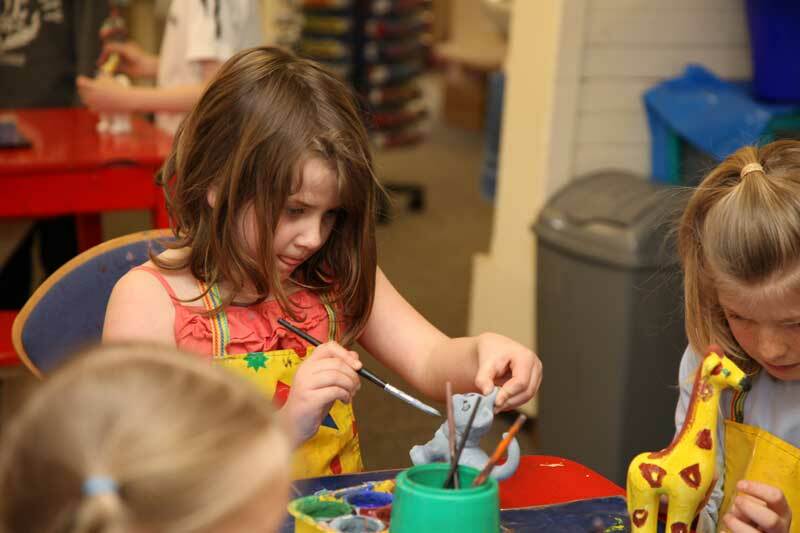 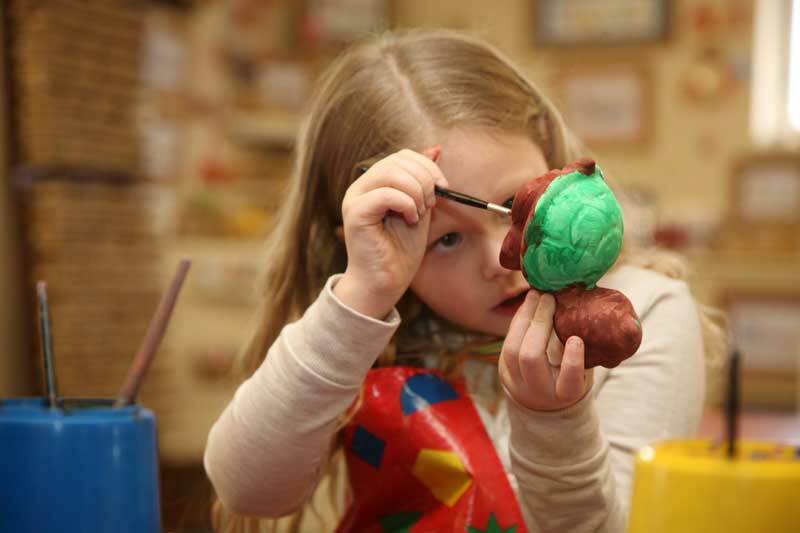 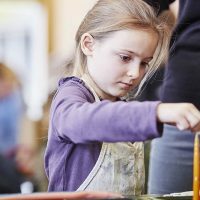 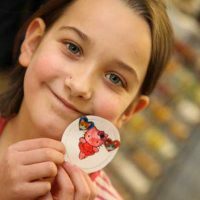 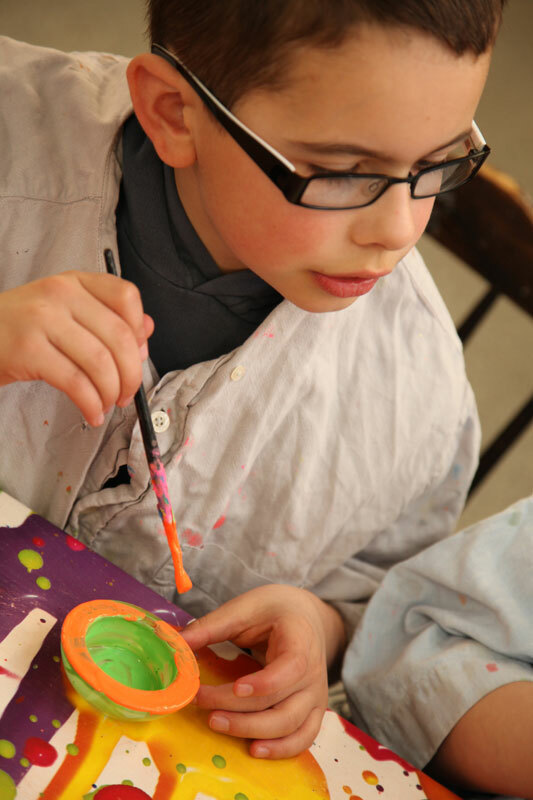 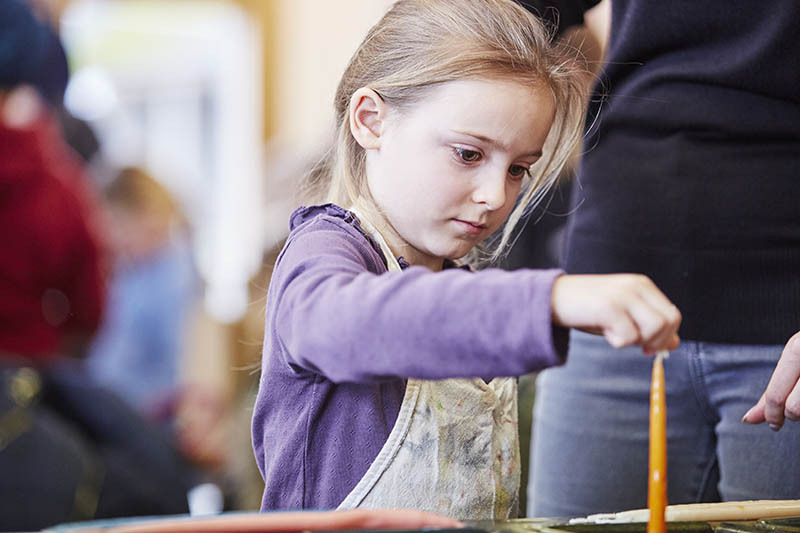 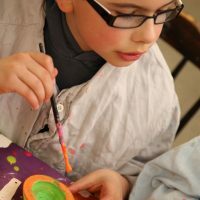 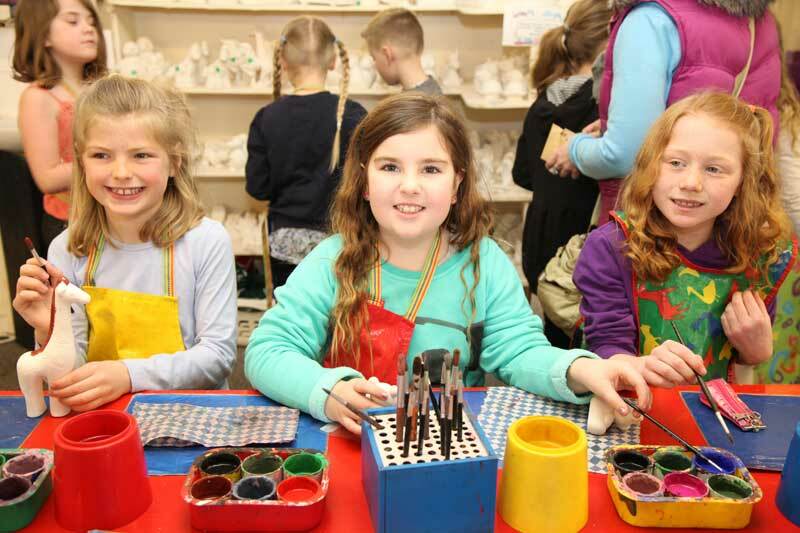 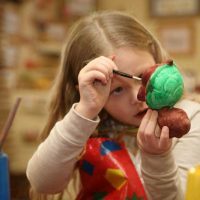 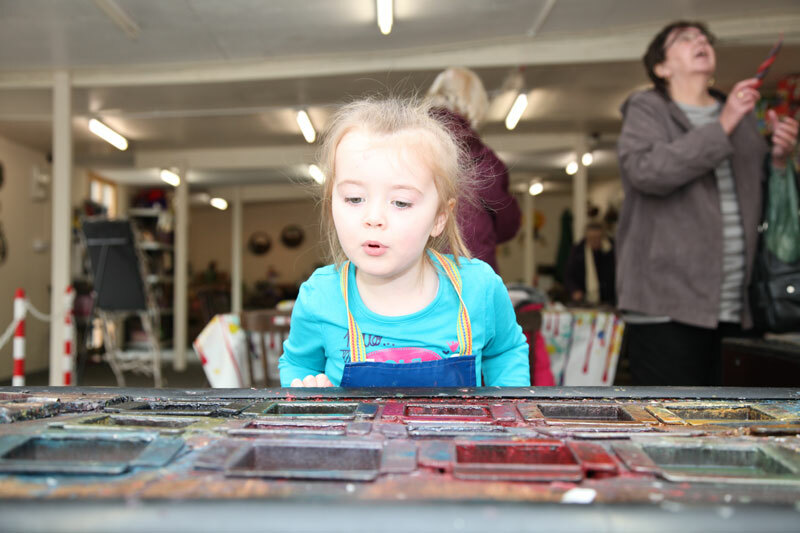 Our upstairs gallery, where children can participate in craft activities whilst you shop, has a number of outlets including an artist pyrographer. 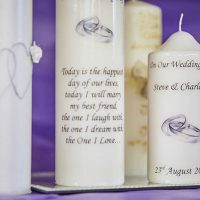 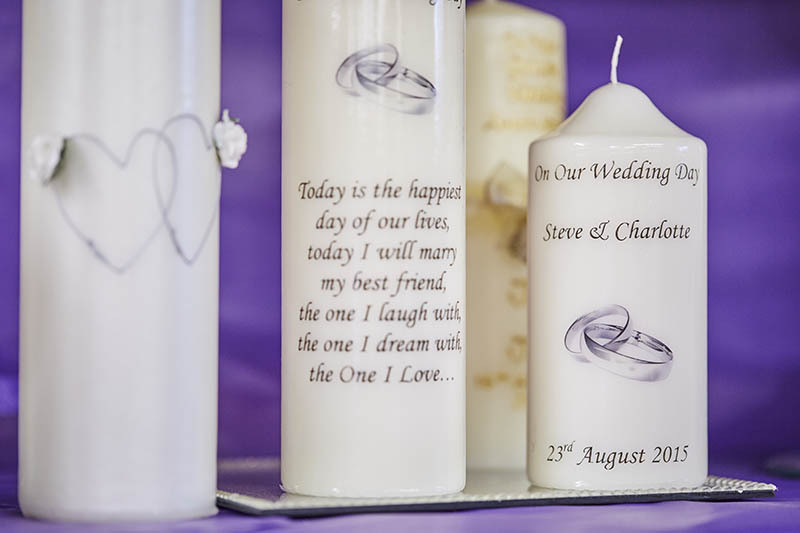 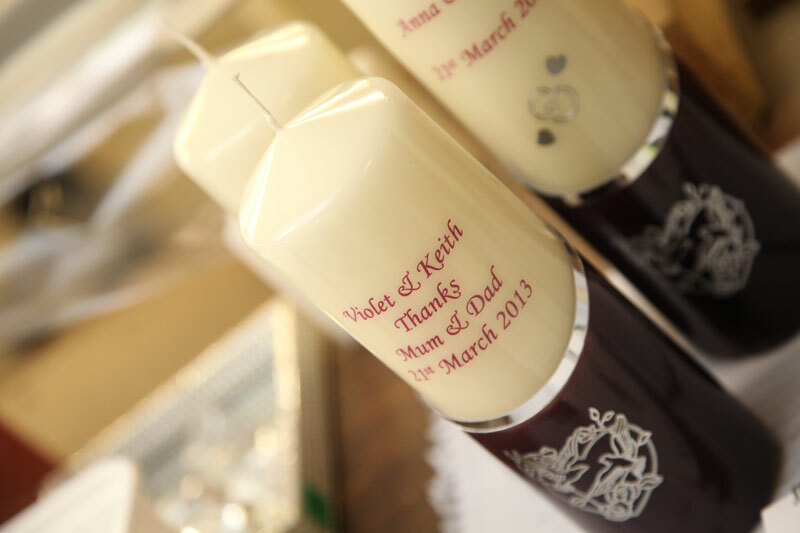 Personalised candles are very special gifts that tell people just how much you care. 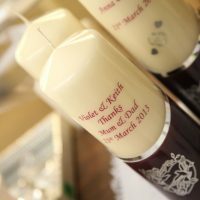 These special candles evoke the most treasured and warm memories, and we’re rightly proud of our reputation for hand-making personalised candles for any and every occasion. 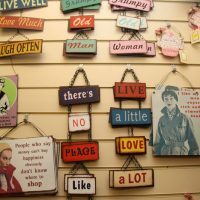 We are pleased to offer free parking facilities for walkers in the area at the lower end of our car park. 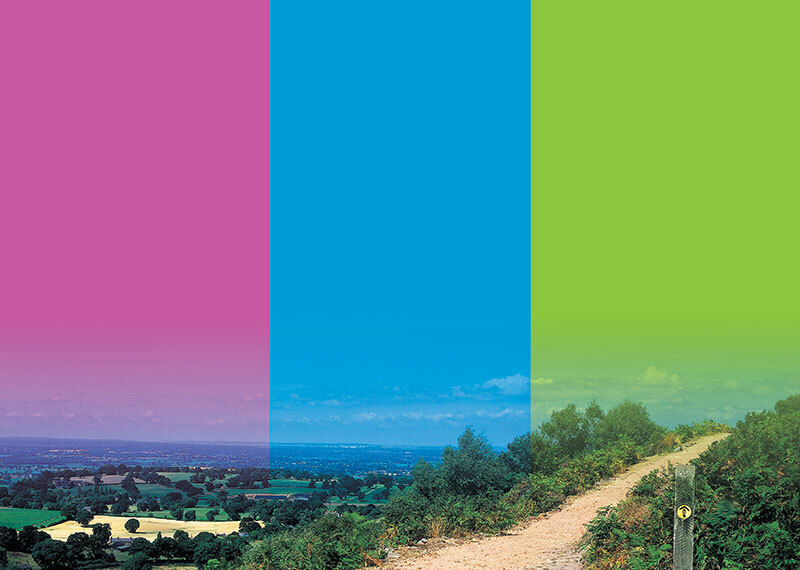 We would be delighted to offer information on local routes and give advice and directions if you are planning a short walk on the ridge. 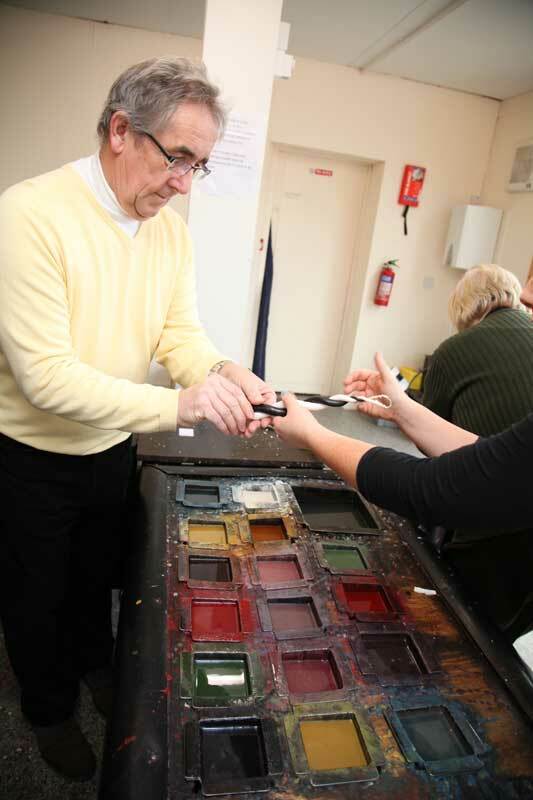 We offer a ‘walkers special’ meal which includes a sandwich and a mug of freshly home made soup for £5.00. 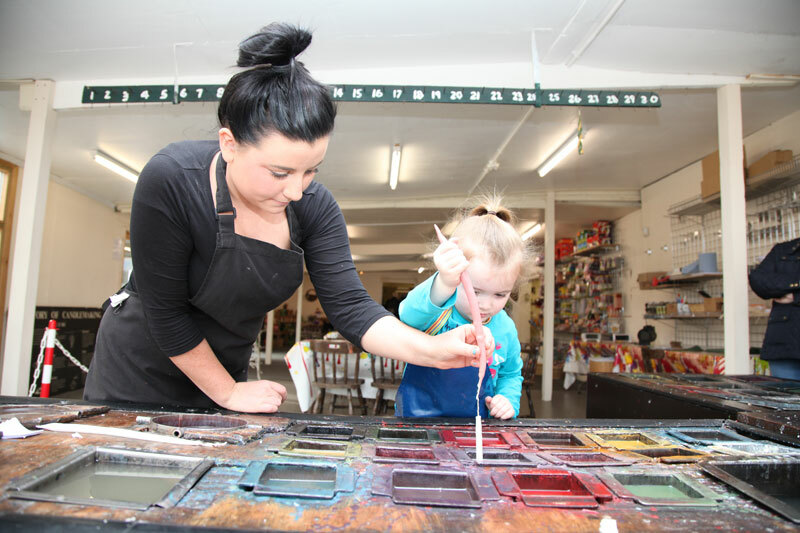 We have toilet facilities on the Cheshire Workshop premises for the use of customers only, we are unfortunately unable to offer these facilities to the general public.